An analysis of the UK mortgage market by GlobalData, a recognized leader in providing business information and analytics, has confirmed that the market started to show signs of slowing down in 2016. Faced by the headwinds of Brexit and a slowing economy, GlobalData’s Global Retail Banking Analytics tool has revealed that while gross advances in H1 2016 were £22bn higher than during the same period in 2015, lending in H2 was flat year-on-year. 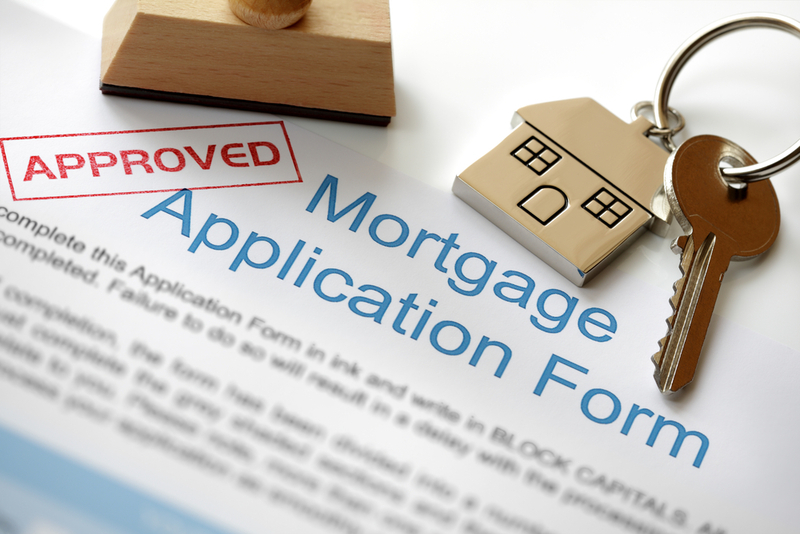 Whilst GlobalData expect mortgage lending will continue to increase over the next few years, the company forecasts that gross advances will only reach £310.4bn by 2017 representing a significantly slower rate of growth than the market has enjoyed in recent years. GlobalData’s Global Retail Banking Analytics tool also shows that Lloyds Banking Group remains the UK’s dominant mortgage lender, accounting for around a quarter of outstanding mortgage debt in 2016. This is largely due to its Halifax brand, which retains a strong degree of customer loyalty and continues to benefit from high levels of recognition and trust. For further information about GlobalData’s Global Retail Banking Analytics tool please contact us here.